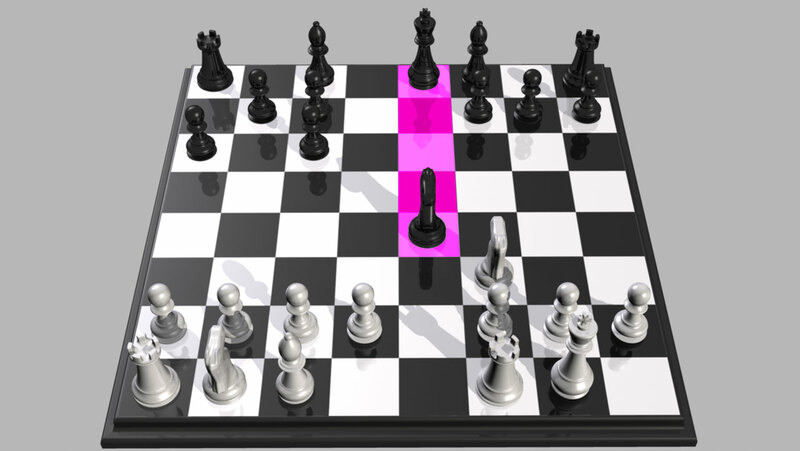 Chess is more like doing real mathematics than almost any other game out there. You’ll get a quick overview of how the game is played; learn how to draw connections between math and chess; explore some classic chess puzzles and problems; tap into the power of strategies and tactics for the opening, middle, and end game; and get some insider tips that are sure to improve your game the next time you sit down in front of a chess set. Rivetting! Maths is not my best subject, but Professor Benjamin's explanations are lucid, and I'm delighted with my refurbished Sudoku technique! He has a dynamic style that carries you along with it... highly recommended!